froglogic GmbH would like to wish all of our customers and partners in the United States a Happy Thanksgiving! We hope your day is filled with good food, close friends, and a loving family. 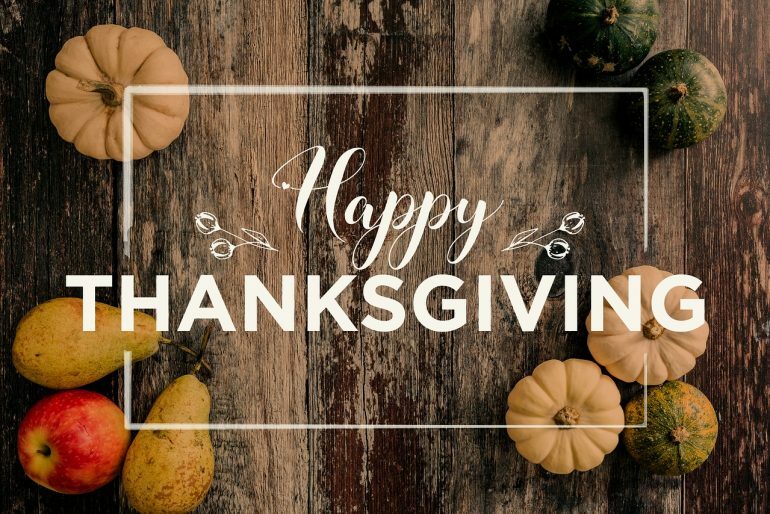 Today’s holiday is a time to reflect upon what we are thankful for, and we at froglogic are especially grateful for our users who challenge us everyday to develop best-in-class software for automated GUI testing and code coverage analysis.